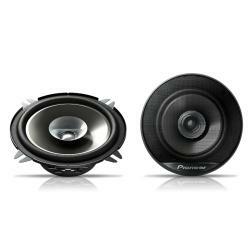 Easily upgrade your car speakers for higher quality sound. 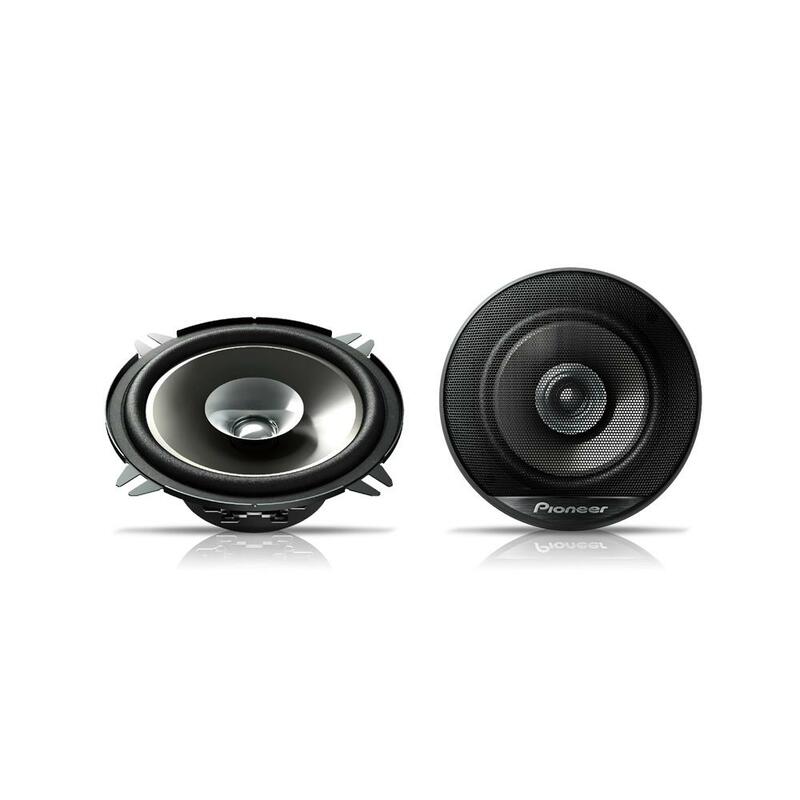 The Pioneer custom-fit speakers are an easy and affordable way to raise your in-car audio output levels, giving you far better sound imaging with high power performance. All speakers feature a high performance IMPP (Injection-Moulded Polypropylene) cone, filling the complete audio range with rich bass sounds. Installation is straight forward and hassle-free. 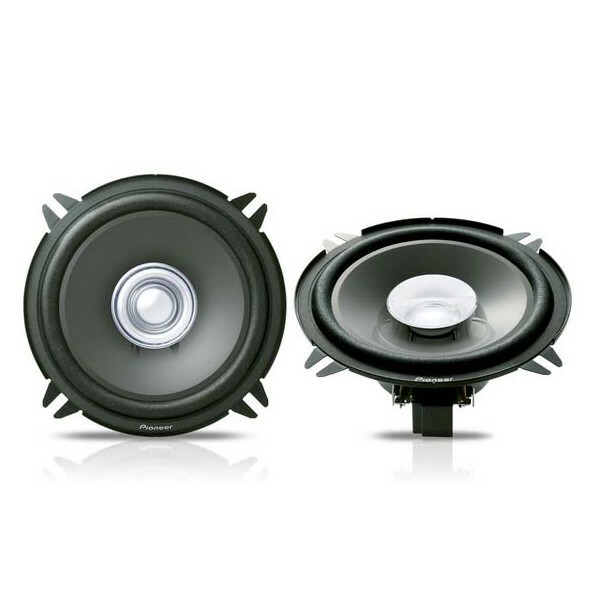 Each speaker comes with a unique connector for direct access to your car’s speaker connectors – there is no need for additional adapters or modifications.